We value our members and our goal will always be to provide a superb golf course with a layout that offers a unique challenge on every hole, exceptional member service and a social atmosphere where you can relax with new friends and playing partners. That's why you'll want to investigate membership at GV. 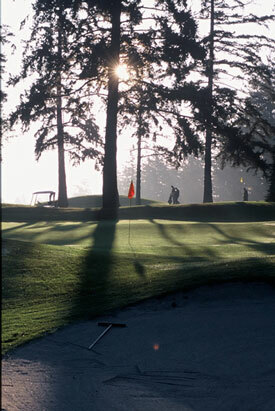 Superior Golf Course Conditions - Our course conditions are paramount to our success. We strive to ensure the course is well groomed. Unlimited Play and Advanced Tee Times - Unlimited play on our championship golf course and internet tee time access and booking. Unlimited Practice Range Use - Full length practice range, unlimited range balls, 4 practice greens, greenside and fairway practice bunkers. Guests of Member - Special rates are provided for guests of a member. Members may bring up to 3 guests per day at the special rate. Member Golf Events and Leagues - There is a good mix of fun and competitive events schedules throughout the year.